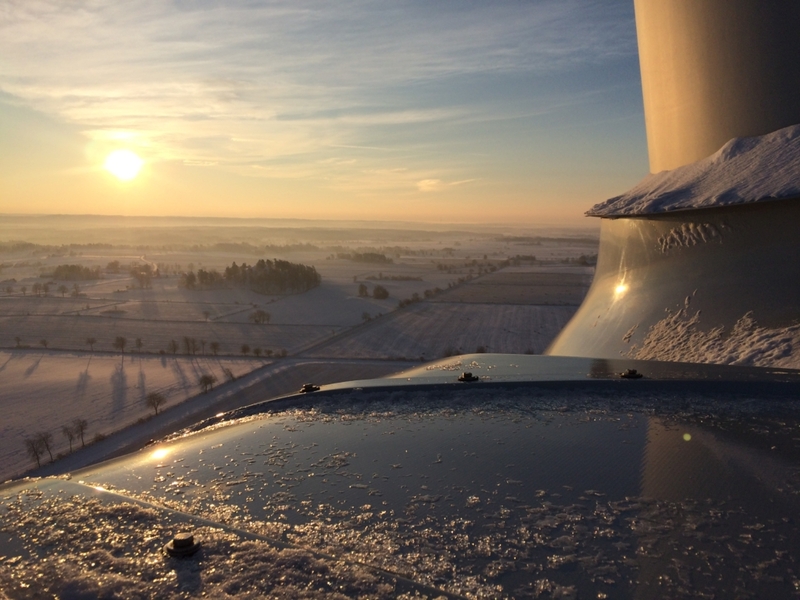 In July 2018, WAILA AB has been contracted by a German Asset Management Company to control the local construction supervision of 2 wind farms on the mainland of Sweden with a total capacity of approx. 50 MW. 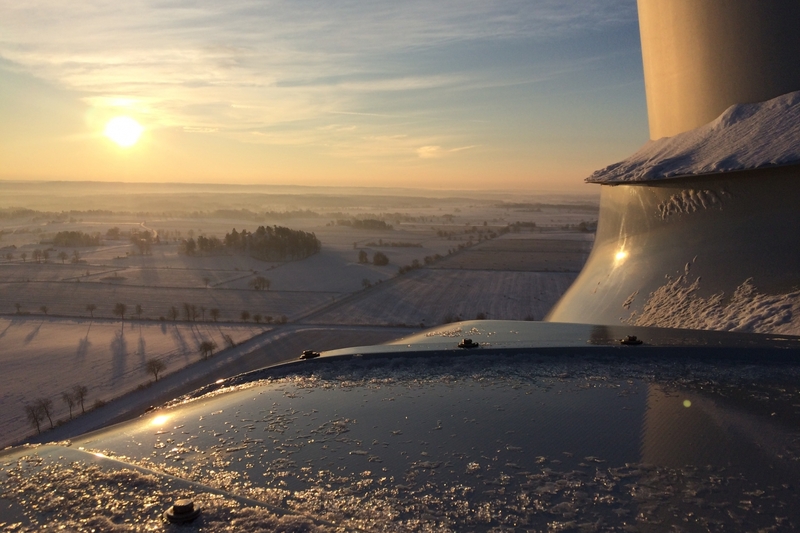 Commissioning of the wind turbines is planned for 2018 and 2019 respectively.